Mitchelton-Scott's Jolien D'Hoore has won the third stage of the Giro Rosa. The rider was the fastest at the final sprint. The third day of racing in Italy took place over 132 kilometres, divided in flat laps of 16 kilometres around the city of Corbetta. 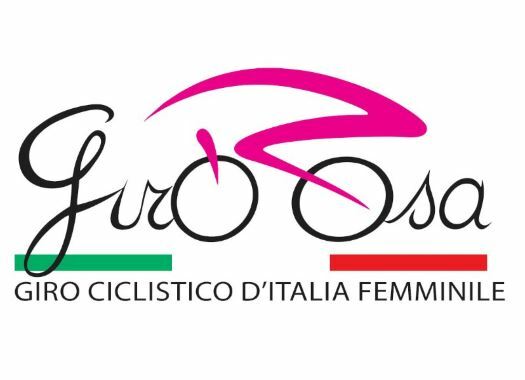 Carmela Cipriani (Conceria Zabri-Fanini-Guerciotti), Sara Penton (Virtu Cycling) and Chiara Perini (Top Girls Fassa Bortolo) formed the escape of the day and took an advantage of almost two minutes over the peloton. At the start of the last lap, the gap had been reduced to one minute and the pack increased the pace to catch the escapees. The trio was reeled back in the last three kilometres and just after the peloton headed to a final sprint that was won by D'Hoore, who crossed the finish line just ahead of last stage winner Kirsten Wild (Wiggle-High5) and Alexis Ryan (Canyon-SRAM). "It was a flat stage so we decided within the team that today was for me and I was really happy it was a sprint in the end," said D'Hoore at the end of the stage. "In the Giro-Rosa it is always nervous in the bunch, today everybody was expecting a bunch sprint so it was fairly easy, but on the last lap, it was pretty hectic again. "It was great today that we could also keep our GC riders safe and up there and then, of course, I am happy to win and it is good for the morale for the team. I just had to believe in myself and just had to say to myself that I could do it and that is what I did. Sometimes it is that simple, it is all in the head. Now we are all in for the GC again and hopefully, we can make it until the end." Team Sunweb's Leah Kirchmann took the Pink Jersey from teammate Lucinda Brand.